The Journey begins with the call. He saw two brothers,…. Peter and Andrew,…. they were fishermen. Jesus said to them, “Come, and I will make you fishers of men.” At once they left their nets and followed Him (Mt.4:18-20). At the core of each person is a call or vocation. It is a call to holiness, to become a living response to God’s love in a unique way. Sense of a spiritual call by God to serve His people as a priest. 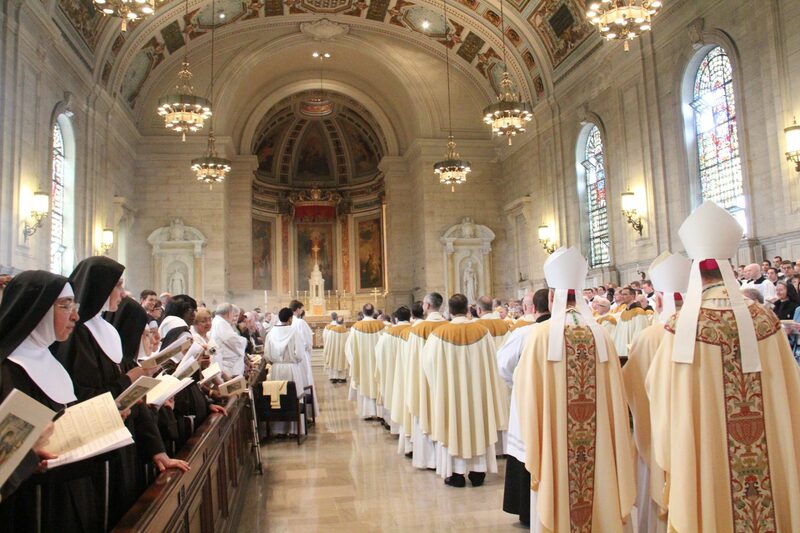 This spiritual call is experienced by a recurring thought; a growing attraction to the priesthood; a growing sense that one would find fulfillment by serving God as a priest. Love of God that manifests itself in a desire to give one’s life in service to God’s people. Love of the Church and her Traditions and a desire to celebrate the sacraments for God’s people. Love of God’s word and a desire to proclaim the Gospel of Jesus Christ to God’s people. A heart that can listen to others and a desire to be the compassionate, healing presence of Jesus to God’s people. Desire to deepen one’s relationship with God through daily prayer. Liturgical, communal and private prayer sustain the priest to grow in his love and dedication to Jesus Christ. Contact our Vocation Director, Fr. Delacy. Discernment meaning to sift through; to sort out. The sacrifice of the Mass is the Church’s greatest prayer of praise. At Mass we are fed and nourished by God’s work and the Body and Blood of Christ. 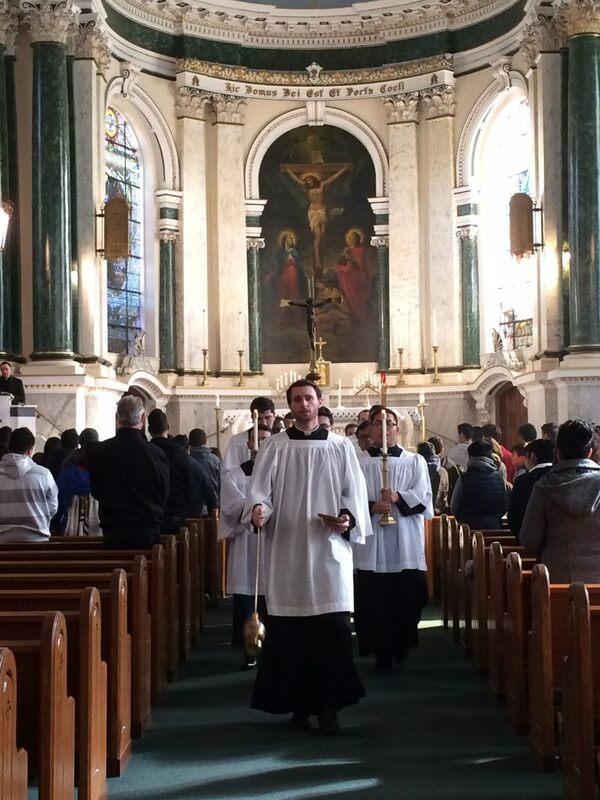 A young man discerning a vocation to the priesthood is encouraged to participate in the daily celebration of Mass so that he can grow in his relationship with the Lord. Daily Prayer is time set aside for God alone, usually in a quiet place at a specific time each day. This prayer time can consist of talking to the Lord in one’s own words or praying with the Sacred Scriptures, especially the Gospels. Developing the daily habit and pattern of prayer will help the young man to hear more clearly the call of the Lord. 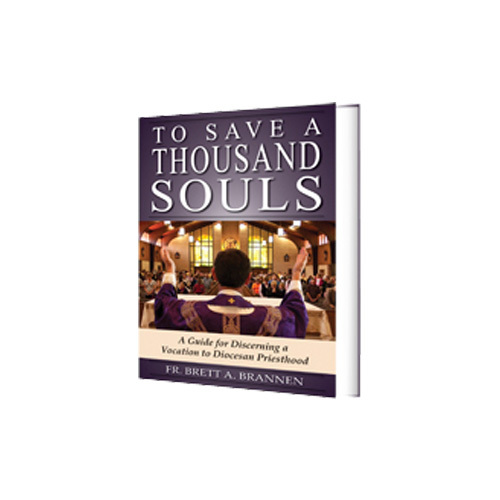 Spiritual direction is also very important when discerning a vocation to the priesthood. Speaking with a priest about one’s prayer life and seeking his advice on a regular basis is very helpful as one discerns a vocation to the priesthood. 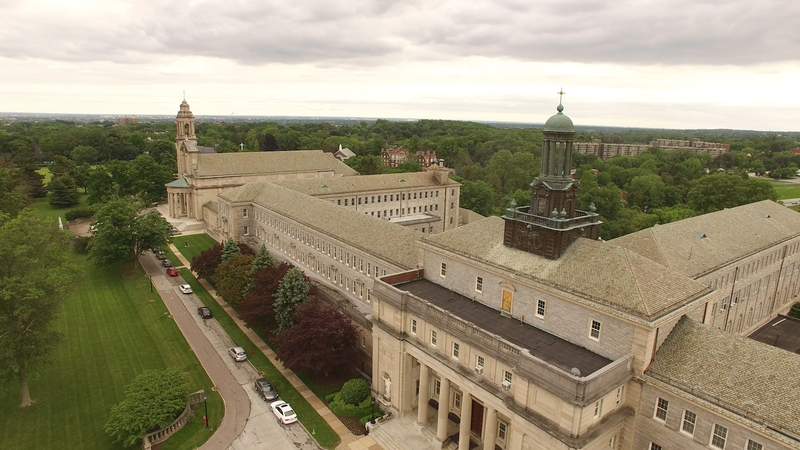 Like a weekend retreat at the seminary, vocation evenings of recollection, or by joining a discussion group of other young men discerning a vocation are invaluable in helping one to come to greater clarity of God’s call to the priesthood. Get involved in some form of service with the Church. For example; outreach to the poor, teaching religious education, lecture, taking Holy Communion to the sick, working with the youth of the parish, etc. are ways to give one a taste of “ministry” and can also increase one’s desire for ministry and service. Praying the rosary daily and seeking the powerful intercession of the Blessed Virgin Mary is recommended when a young man is discerning a vocation to the priesthood. The Blessed Mother had to respond to her vocation. She is most helpful in helping others obtain the grace to do the same. To obtain further information about seminary and priestly life. The Vocation Director can also help one’s discernment through regular meetings so as to discern with the young man the authenticity of his call. Have questions about the priesthood? 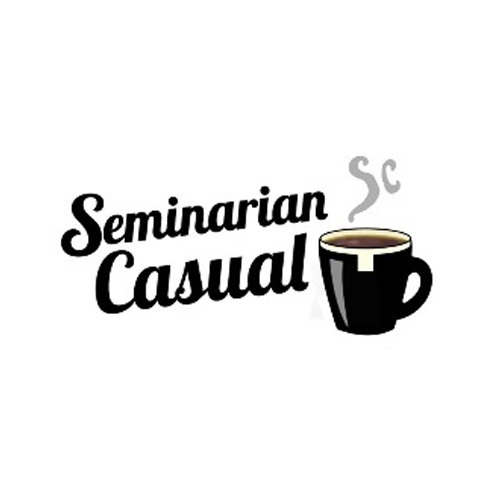 The Seminarian Casual is a Blog written by Seminarians of St. Charles Borromeo Seminary. 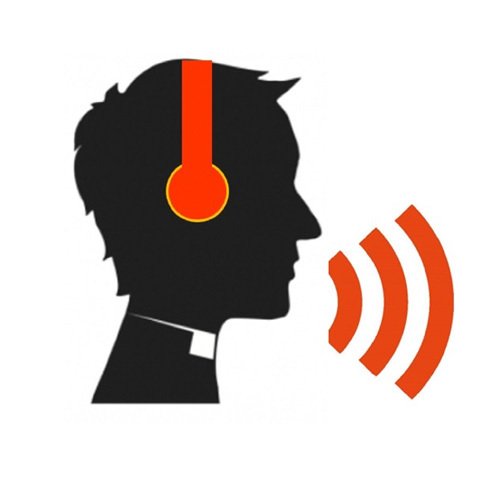 Part of the Seminarian Casual Blog is this podcast completely produced by Seminarians of St. Charles Borromeo Seminary. Take a Listen. Get to know today’s Philadelphia Seminarians as they share their stories in this interactive poster.